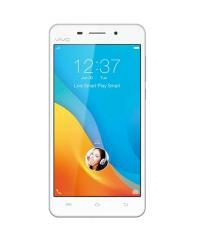 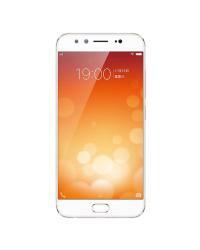 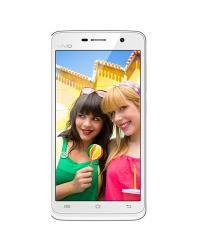 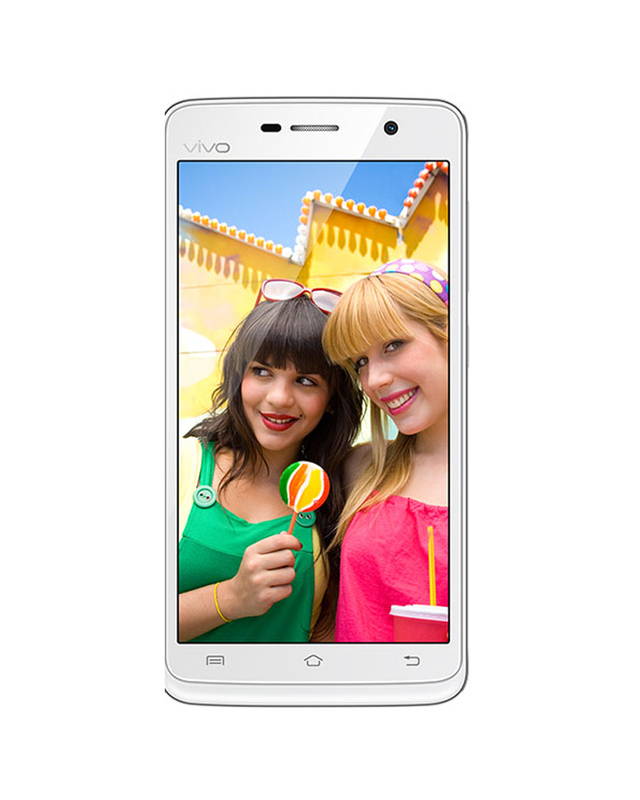 Vivo Y22 features a 4.50" touchscreen display having a resolution of 480 x 854 pixels at a PPI of 218 pixels per inch. 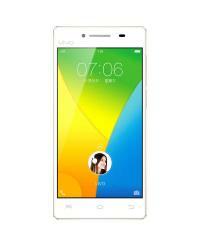 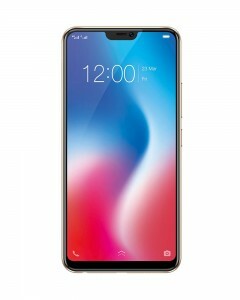 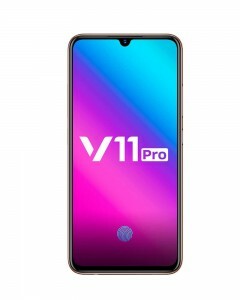 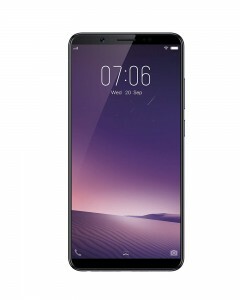 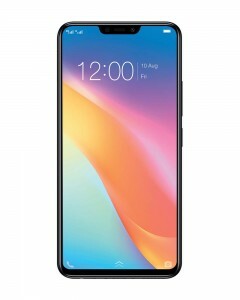 Vivo Y22 is driven by a Mediatek MT6582 processor and 1 GB of RAM. 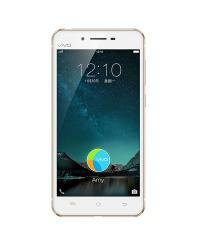 Vivo Y22 has 4 GB of internal storage which can be further expanded up to 256 GB through a microSD card. 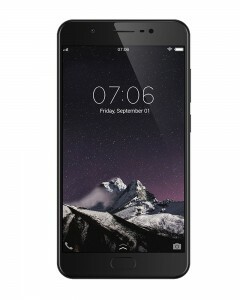 Vivo Y22 has a 8 MP rear camera.